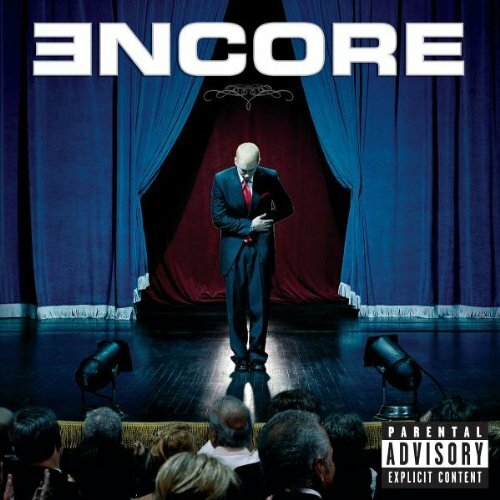 The first image on the page is for Eminem - Encore, followed by the original. Also check out the most recent parody covers submitted to the site. Is this a collaboration with Michael Jackson? I dont get the UNCO, whats that mean? Shouldnt Elias's comment be reported? He/She is talking about "Since you've been gone" and "sk8er boi"
'Uncoordinated'. And he's dropped a baby on stage due to such 'Uncoordination'. I thought it was funny, seeing as his Just Lose It film clip was a giant parody on MJ.